It seems an impossible confluence of natural wonders, whether glimpsed for the first time or the 400th. Cacti and agave punctuating the rolling hillsides, which tumble down to the shore, where they give way to sugar sand and turquoise waters. Wide vistas that drink in miles of coastline, palms growing wild. And, of course, El Arco, the famous rock formation at the southern tip of Mexico’s Baja California Peninsula, which stands as a beacon. It’s not hard to be seduced by the wonders of Cabo San Lucas. And people are — increasingly so each year. What began as a quaint fishing town is today one of the world’s most majestic and in-demand destinations, highlighted by the breathtaking surroundings, exceptional year-round climate, easy access from the West Coast and, in recent years, outstanding golf and sport-fishing, and an endless array of entertainment, art, culture and other recreational pursuits. New data from the Los Cabos Tourism Board shows a record quarter of tourism activity to open 2018 — this after the area welcomed nearly three million visitors in 2017 — and thousands of new hotel rooms coming or already built to meet the swell. But, for many, a stay in a resort, even if it does happen to be a resort that oozes hyper-luxury, just won’t do. Luxury Living International called Cabo San Lucas “one of the 7 Hottest Real Estate Markets in Paradise,” and buyers are believers. 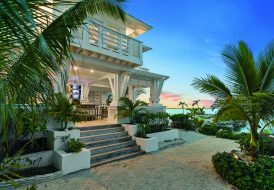 Luxury home purchases have been growing in lockstep with tourism, as wealthy North Americans and a contingent of Europeans look to purchase a second home in Cabo, or pack it all up and move permanently. What they’re finding are luxury residences that, in many cases, far surpass what they could find in a “like” property elsewhere, according to CEO of Coldwell Banker Mexico and International Master Franchisee, Phillip Hendrix Villaseñor, of Coldwell Banker Riveras, one of the top offices in Mexico and the newest member of the Coldwell Banker Global Luxury® family. The Global Luxury team recently jaunted to Mexico to meet with owner/broker Leticia Diaz Rivera of CB Riveras and Phillip Hendrix Villaseñor to tour of the majestic “Mi Casa de Cabo” overlooking the Pacific Ocean and Sea of Cortez, as well as a few of his 84 Coldwell Banker offices throughout the country, which cover both residential and commercial real estate. We spoke to them about the state of the Cabo San Lucas market and the impact of being part of the Coldwell Banker Global Luxury program, and also get some insight from Craig Hogan, Vice President of Luxury for Coldwell Banker Real Estate LLC, into how this new partnership is poised to change the real estate landscape in the city. 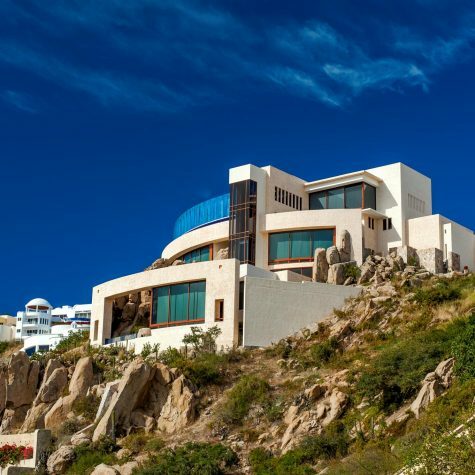 Coldwell Banker Global Luxury How would you characterize the Cabo San Lucas luxury housing market right now? Leticia Diaz Rivera The Cabo San Lucas market is full of great opportunities. 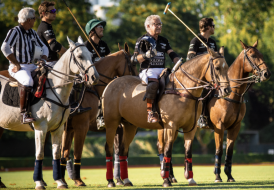 We have more luxury inventory than before, we have American developers building great resorts, and there are many American, Canadian, and some European investors arriving in the area. Phillip Hendrix Villaseñor I started going to Cabo San Lucas 20 years ago, and today, it is a different place. 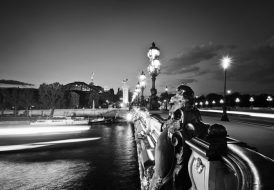 It has changed dramatically, and every time I arrive, I see the growth, in every part of the market — in the midrange, the commercial market and the luxury market. Craig Hogan I can say only that it’s an incredible location that can be reached easily, and it’s easy to see why so many want to add a Cabo San Lucas property to their portfolio. Coldwell Banker Global Luxury What is the primary driving force behind current growth, in your opinion? Leticia Diaz Rivera The beauty of the place, the contrast of the desert with the ocean, the golden sand beaches, the climate, the ocean, the fishing and golfing, and the rest of the amenities that we have. The lifestyle is very attractive. 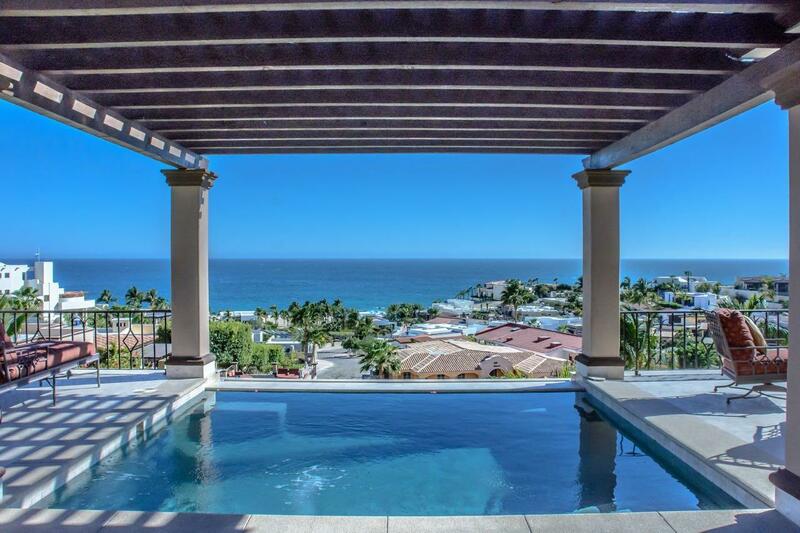 The proximity to California, Texas and Arizona and the growing number of flights coming in from major cities in the U.S. and Canada also make Cabo San Lucas a favored location among real estate buyers and investors. Phillip Hendrix Villaseñor This is an amazing place with incredible natural beauty; the contrast of desert and ocean is stunning. The opportunities here are endless, and there is ample development that generates great conditions for buyers. Real estate in Cabo San Lucas also offers an excellent price point compared to what would be considered luxury in California, for instance. In Cabo, you can buy an incredible home for a fraction of the price you would pay in a top California location. Coldwell Banker Global Luxury How has this boom manifested itself, in terms of prices? Leticia Diaz Rivera Prices are pretty stable in this niche of the market. Over the last five years, the prices have risen some, but the quantity of inventory has been massive, and this helps the growth of the market. Coldwell Banker Global Luxury How has this growth impacted the number of units sold at prices $1 million and higher? Leticia Diaz Rivera In 2017, from January through June, there were 27 sales registered of homes over $1 million. This year, during the same period, we have 58 registered sales — 10 closed and 48 pending. Coldwell Banker Global Luxury In terms of real estate value, how do you think Cabo compares to other luxury markets in Mexico? Phillip Hendrix Villaseñor We’ve seen huge growth throughout the luxury markets in Mexico. The luxury market in San Miguel de Allende is also booming. 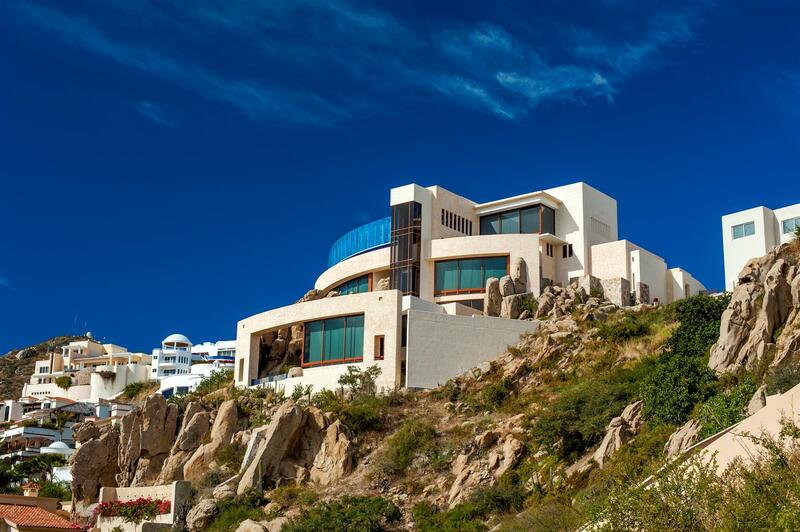 Here in Cabo San Lucas, the segment is largely a second-home market. Craig Hogan Especially with a second-home choice, trust and experience are critical to the process. CB Riveras has been part of the Cabo market for such a long time that they are part of the fabric. Staying in the lead for so long as an office also has a huge impact on who buyers choose for representation. 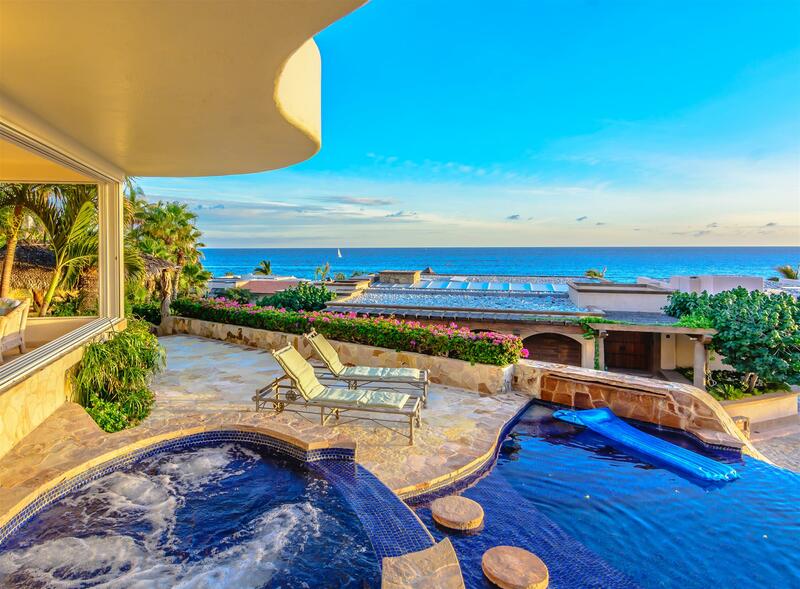 Coldwell Banker Global Luxury Where are the good buys in Cabo right now? Leticia Diaz Rivera Pedregal de Cabo San Lucas has the best buys in the market. Located on the southwest point of the Baja, it enjoys magnificent views of the Pacific Ocean and the Mar de Cortes, and is walking distance to restaurants, the marina, shopping and entertainment. Pedregal has all the services buyers want — a tennis and pickleball club, a private beach on the Pacific Ocean with access for all residents, parks and special kiddie parks, fiber optic internet, a desalination plant exclusive to the development, underground electricity, and an organized HOA that maintains the project and supports property values. And the prices are stable and attractive. 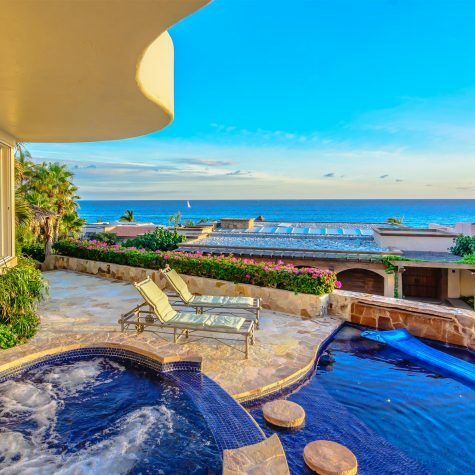 Coldwell Banker Global Luxury What is the typical Cabo luxury buyer looking for in a real estate purchase? Leticia Diaz Rivera They seek a good location, in a gated community with all amenities. They want ocean views, proximity to the water, nice architecture, quality finishes, upscale services, and security. Phillip Hendrix Villaseñor The views. A location that’s close to the ocean. All luxury properties here have the amenities you would find in luxury properties in other areas. What cannot be substituted are the views and the proximity to the water. Coldwell Banker Global Luxury When you look at all the data and stats this year, what has been most surprising so far? Leticia Diaz Rivera The purchase of a $12 million property that was then torn down to rebuild a larger and more modern home. Another important factor: the number of days a property is staying on the market. Properties are moving faster, and the average sale price is very close to the list price in the high-end market. Coldwell Banker Global Luxury How has all this change and growth impacted your team’s luxury marketing strategies? Leticia Diaz Rivera It has had a significant impact. We have to change our marketing strategies in order to reach the niches that will come and invest in this luxury market. We have embraced the Coldwell Banker Global Luxury Brand and are confident it will bring us great success. Coldwell Banker Global Luxury How does it feel to be a part of Coldwell Banker Global Luxury program? How will it differentiate you in the Cabo market? Leticia Diaz Rivera It feels great. Coldwell Banker is a well-known and recognized brand by the majority of our clientele, which gives us greater reach into the high-end market. Craig Hogan The time we spent with the CB Riveras team was a wonderful experience. The team quickly saw the value of the new program and all the tools available to continue to dominate a large part of the luxury market. And the look and feel of the new Global Luxury program fit in perfectly with the market. Coldwell Banker Global Luxury How are you folding the CBGL brand identity into your marketing? 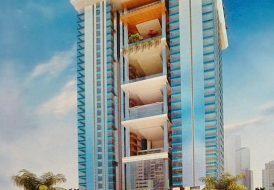 Leticia Diaz Rivera We are branding our best-located offices in town to the Global Luxury specifications, in addition to the agents who are already certified to use the brand. Coldwell Banker Global Luxury Do you also expect it to help with recruiting? Leticia Diaz Rivera Yes, absolutely. I already have three agents coming on board because of the brand and the enthusiasm our team shows within our sphere of influence. We expect it to continue to attract more agents. Phillip Hendrix Villaseñor It will help on all sides of the business: in recruiting, in acquiring new properties and in marketing. The Global Luxury marketing program is really robust and is above and beyond anything else that exists in the luxury market in Mexico; it will set us apart. There are luxury programs and luxury competitors, but Global Luxury is head and shoulders above them. Craig Hogan It’s a special market for us, and it’s the perfect setting to showcase the new Global Luxury program. We will be back in Cabo in November for a two-day luxury immersion, and we already have associates in the U.S. signing up to attend. That’s a pretty clear sign of the excitement! The new Global Luxury program was created by brokers, for brokers, so the entire suite of tools was designed to make a difference at the field level. CB Riveras has the experience and the trust of the market, and we are getting that message out across the globe. It’s a win for everyone, especially the clients.